Tue., 4 Feb. - Sat., 15 Feb.
See all 784 properties in Shuangliu Intl. 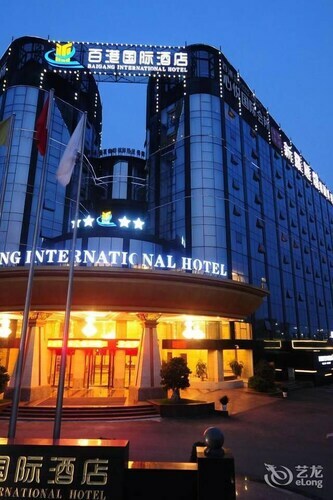 Located in Shuangliu District, this hotel is within 9 mi (15 km) of Tanghu Park, Jinli Street, and Jiufang Shopping Center. Chengdu Yintai Centre and New Century Global Center are also within 9 mi (15 km). 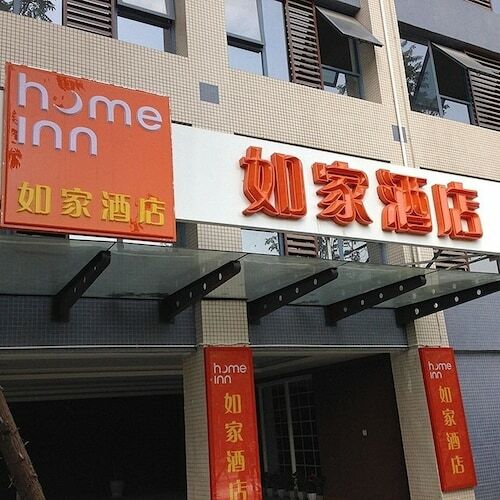 Located in Shuangliu District, this hotel is 2.1 mi (3.5 km) from Tanghu Park and within 9 mi (15 km) of Jinli Street and Du Fu Caotang. Wuhou Ci and Jinsha Museum are also within 12 mi (20 km). Located in Shuangliu District, this boutique hotel is within 9 mi (15 km) of Tanghu Park, Jinli Street, and Jiufang Shopping Center. Chengdu Yintai Centre and New Century Global Center are also within 9 mi (15 km). 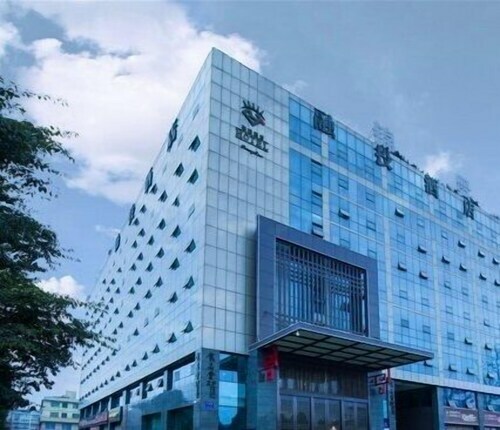 Located in Shuangliu District, this hotel is 2.6 mi (4.2 km) from Tanghu Park and within 9 mi (15 km) of Jinli Street and Du Fu Caotang. Jinsha Museum and New Century Global Center are also within 12 mi (20 km). 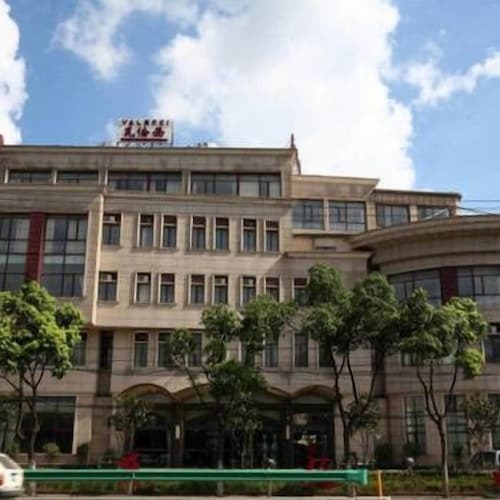 Located in Shuangliu District, this hotel is 2.8 mi (4.5 km) from Tanghu Park and within 9 mi (15 km) of Jinli Street and Du Fu Caotang. Sichuan University and New Century Global Center are also within 12 mi (20 km). 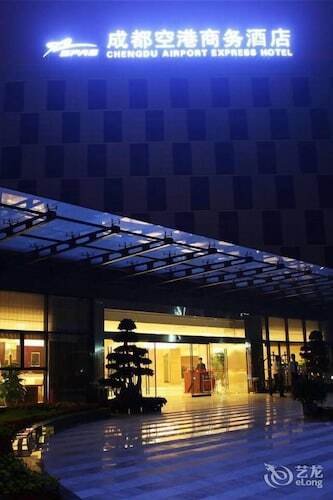 Located in Shuangliu District, this hotel is 2.9 mi (4.7 km) from Tanghu Park and within 9 mi (15 km) of Jinli Street and Du Fu Caotang. New Century Global Center and Yong Ling are also within 12 mi (20 km). 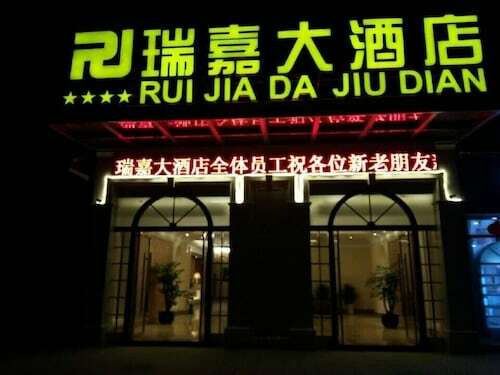 Located in Shuangliu District, this hotel is within 9 mi (15 km) of Tanghu Park, Jinli Street, and Du Fu Caotang. New Century Global Center and Yong Ling are also within 12 mi (20 km). Question : How long is the flight from HKG to CTU? Answer : Air China can take you there in two hours and 25 minutes. So, if you were to leave Hong Kong at 11:15 AM HKT, you would arrive in Chengdu at 1:40 PM CST. Giving you enough time to catch up on your sleep before you touch down. Answer : Yes, you can adjust your departure or arrival date. If you wish to save some funds in doing so, the lowest-cost day to fly in April is Sunday. You might think you're missing out leaving a day early, but we think that you are just adding saving for your next getaway. A dollar saved is a holiday earned. Answer : The day with the most departure times for this route is Saturday with six options. Note that the day with the most flight time options from Hong Kong is Monday with 517. Question : How many flights are there per day from Hong Kong to Chengdu? Answer : Of course, the day matters, but on average, six different flight times exist when you fly from HKG to CTU. That is higher than the national average of five. Question : Which airline has the least delays from Hong Kong to Chengdu? Answer : Booking with Air China means you will arrive to Chengdu around the time you were supposed to. In fact, this airline has a 91% average for getting there on time. It never hurts to be prepared. If you should choose this airline, be sure to track the flight status to stay on top of the departure time. Question : How much time do people spend in Chengdu? Answer : The average time spent in Chengdu by travellers from Hong Kong is about one week. However long you decide to stay, give yourself plenty of time to see what makes Chengdu fantastic. Question : What is the cheapest date to fly to Chengdu? Answer : If you are wanting to save heaps, look at May 16th. As of Apr 15th, it's showing the cheapest ticket sales at $351. That is 38% below the average for this route, so you can spend the savings on some souvenirs.